STRONG Life Podcast ep. 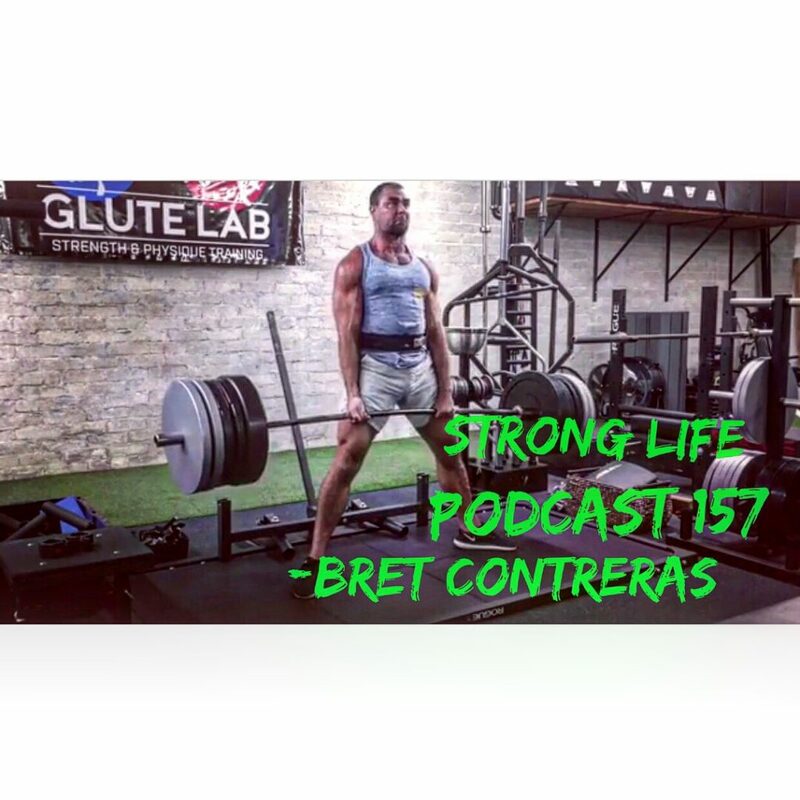 157 with The Glute Guy, PhD, Bret Contreras! Holy heck this was super inspiring to chat with Bret via Instagram. Our video below shows a tour of his gym, The Glute Lab! We chatted till the very last second of our 1 hr Instagram limit. Bret's Glute Lab is an awesome Gym. 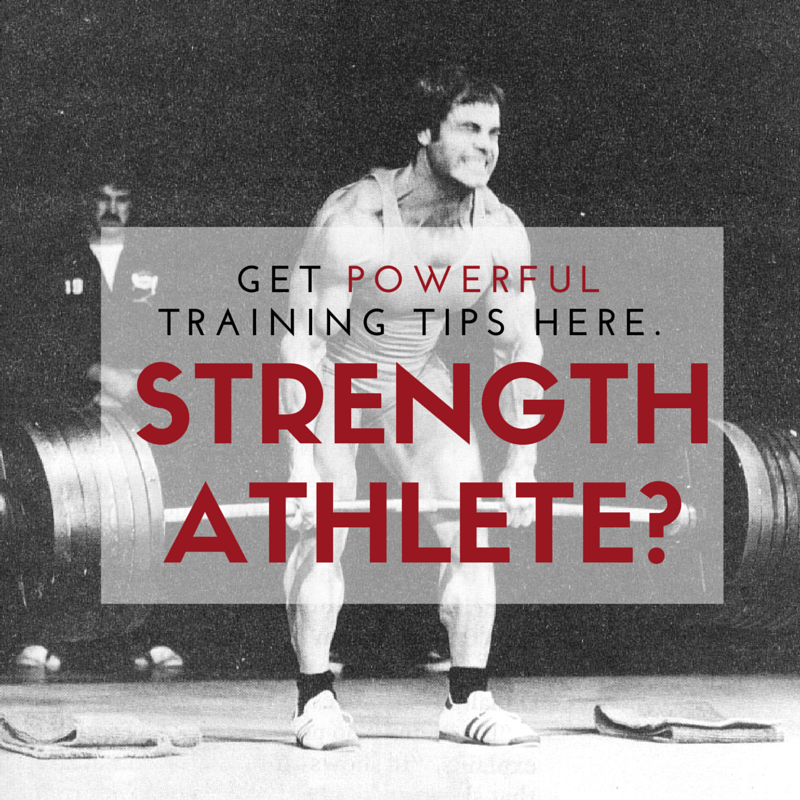 not just for women but for anyone who wants to get STRONG. We discuss the Coach's Eye, learning through coaching on the ground floor vs book smarts. 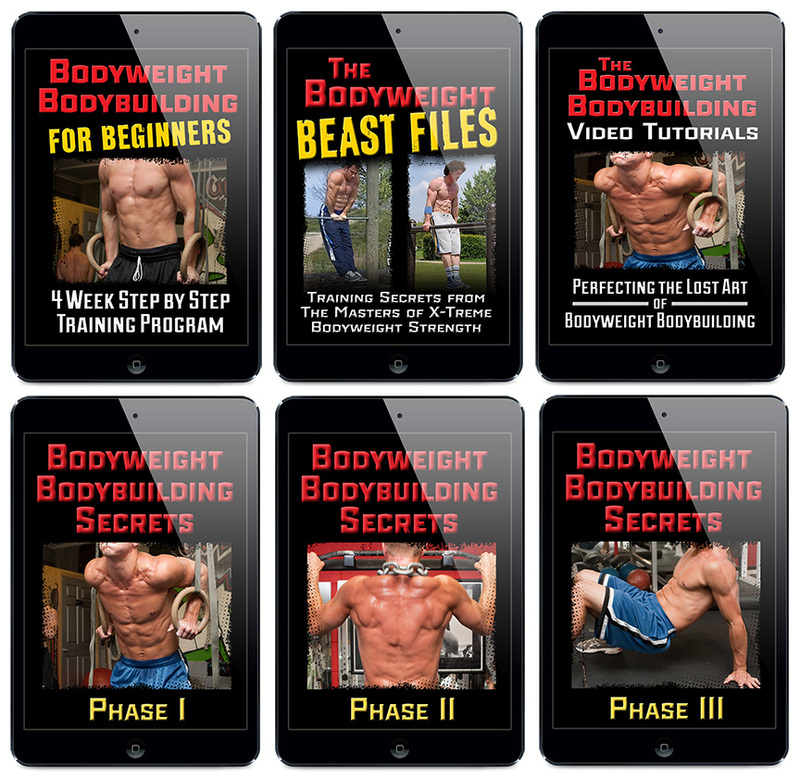 Prepare to be Inspired BIG time! 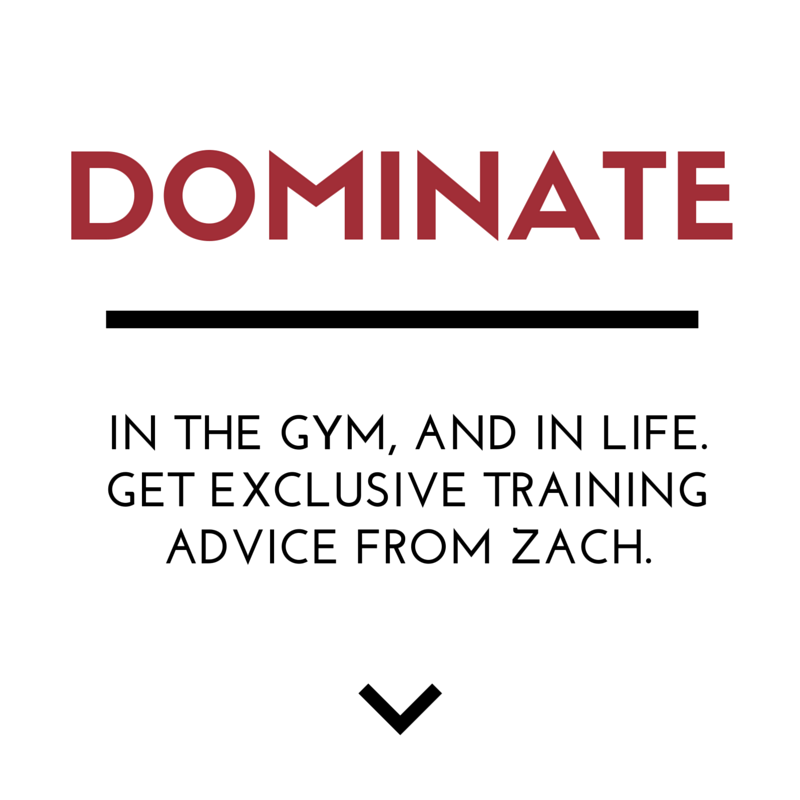 Zach Great podcast with Brett! Thanks for watching and listening, Shemayne :)!